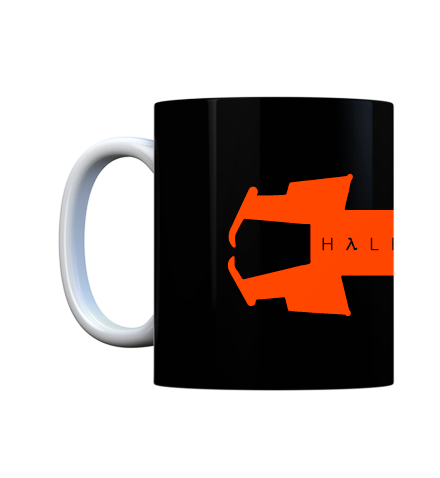 A lot can happen over a coffee along with an assassin. 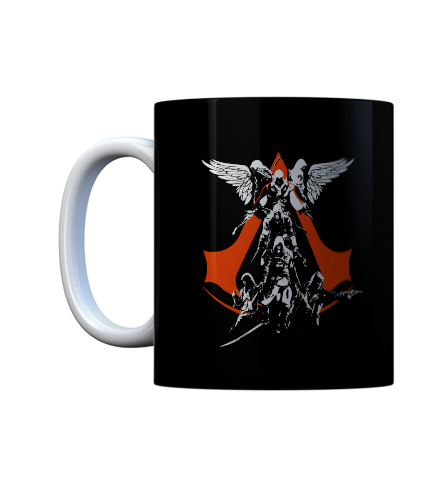 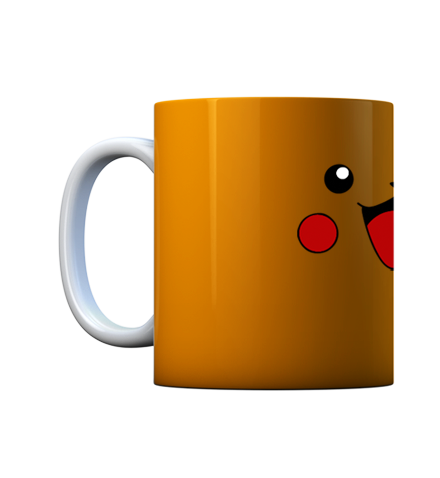 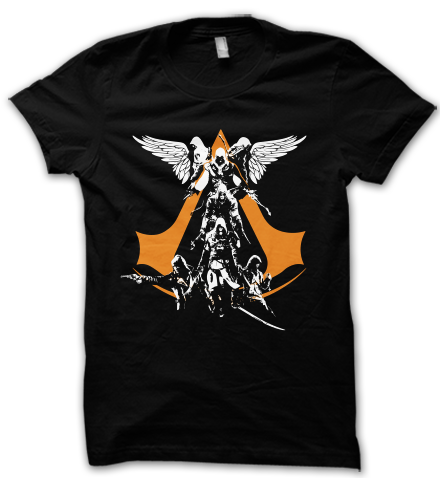 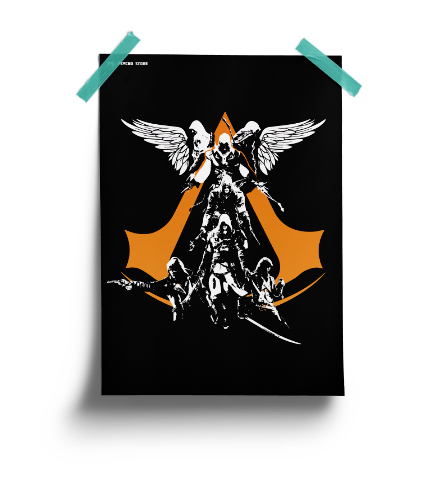 Get this assassins creed coffee mug. 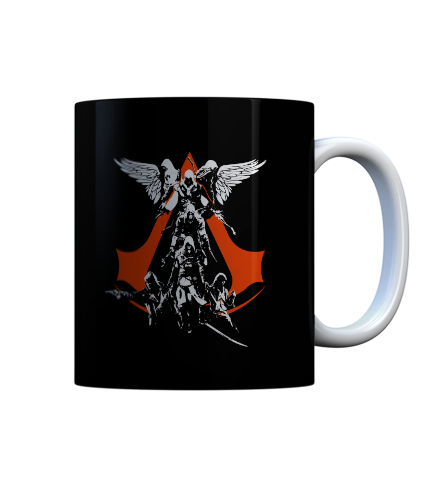 This assassins creed inspired gaming coffee mug is digitally printed using alien technology.